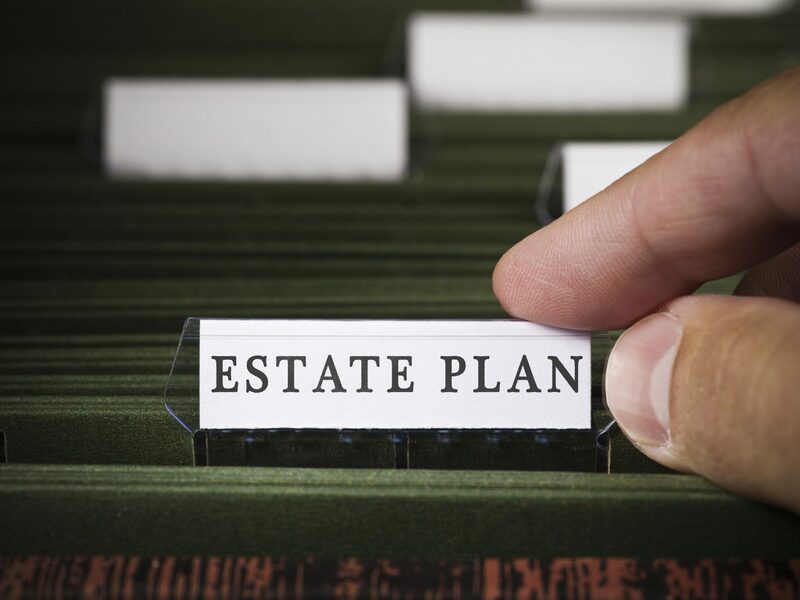 Even when a Will exists, it is sometimes difficult to understand a loved one’s intentions with respect to finances or property upon his/her death. Family Estate Mediation is a process where parties in an estate dispute sit with a neutral third party who assists them in exploring issues and discussing solutions in a cost effective manner. The hidden benefit to this process is that it can help preserve important relationships while honouring the memory of a loved one.